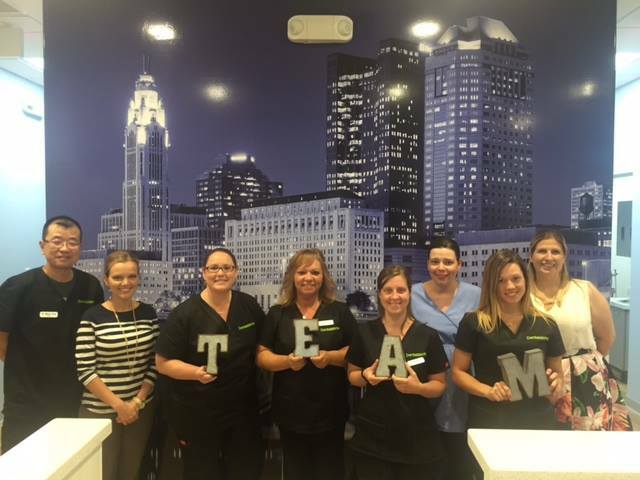 DentalOne Partners is growing its locations, innovating with leading-edge technology and inspiring the highest standard of personalized dental care by relocating its Sears locations into state-of-the-art facilities. That’s why we are starting a relocation series that will take you through our journey as we make strides toward empowering and enabling team members and supported clinicians to help patients achieve the highest level of dental health. 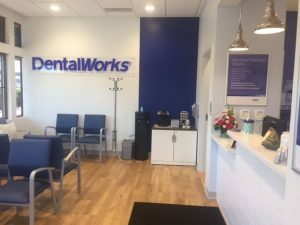 DentalWorks Dublin in Ohio opened the doors of its new home on June 27, 2017, when it relocated from its Tuttle Crossing location in Sears to a brand new practice. Operations Leader Rachel Trowbridge explained the team building event her practice had a couple of days before the move. Rachel said the move went “extremely well,” because her team received the support they needed. 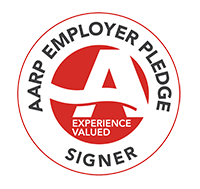 “I have worked for many organizations, so I have a pretty good view on what this move was like in comparison to others and we had a lot of support,” she explained. Rachel said everyone on her team has enjoyed the new office since day one. “It just feels refreshing, new and clean. It’s just beautiful,” she added. Rachel said the move out of Sears was one of the best things that could’ve happened to her team and the practice. “We’re not hidden near the bathroom at Sears anymore. We have store frontage. We’re on a busy road. Every day is new adventure because we have anywhere from three to six new patients per day on the schedule, which has been super exciting. Our patient flow has gone up,” she said. New patients walking through the door every day has been one of Rachel’s highlights from the move out of Sears. However, what excites her the most about the new practice is being able to offer better patient care.